Apologies, for the long absence, but here’s July’s blog. Cynics often argue that people use statistics much as drunks use lamp posts: more for support than for illumination. Whilst this may be true for most politicians and their loyal civil servants – most statistics have a firm foundation in fact. Notwithstanding, their fluctuating nature, statistics can give an insight into the success or failure of any new product or initiative. 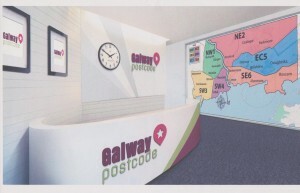 Which brings me on to how Galway’s new postcode is faring. The good news is: better than my initial expectations – since I’m operating on a shoestring budget, against the backdrop of political and local media indifference. 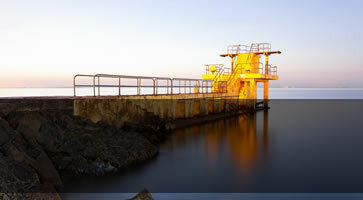 Luckily, things are better in cyberspace, with traffic to the main website: www.galwaypostcode.com increasing every week and likes on Facebook reaching over the one-thousand mark. Hopefully, like the humble mustard seed, the use of this postcode will grow over time and reach the widest audience possible. 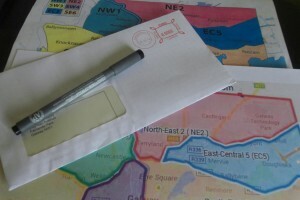 At last, the new national postcode system has been dragged kicking and screaming into our lives and letter boxes. 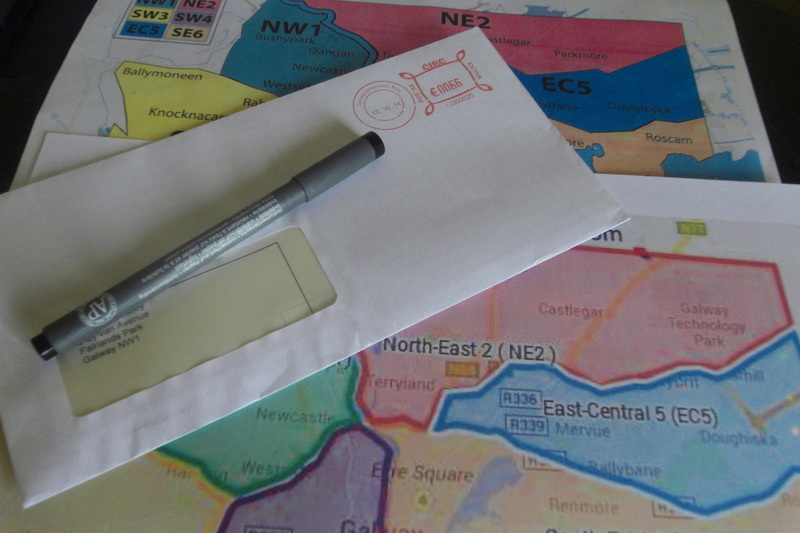 I broadly welcome this new system – since the absence of a national postcode system is an anomaly that needed to be addressed(no pun intended). However, I do have some reservations about the new system. Firstly, the code designated and in use for most of Ireland is complicated, cumbersome and counter intuitive. However, in Dublin, the system makes sense because the old numeric system( Dublin 1 to 24 ) and alphanumeric (Dublin 6W) have been retained and seamlessly weaved into the new Eircode system. Why cannot Cork, Limerick and Waterford etc. have this simplicity too? Secondly, in these times of austerity, fiscal rectitude and economic retrenchment is this the best use of our national finances. Thirdly, not every distribution company are going to use the new Eircode postcode system. Finally, Galway city already has a functioning, free and simple alphanumeric six zonal system. Which begs the question: If it ain’t broke why fix it? What’s your opinion? Feel free to submits your feedback, thoughts views and opinions etc.